and Secure Your Tee Times for Next Year. Singles, Doubles, and Foursomes Welcome. Customized Ireland golf week packages available to suit your group of 4 or more golfers. We can design an Ireland golf week, either 4 or 5 courses, for all levels of golfers in your group. Ask about our special pricing for groups. Isn’t it about time you golfed in Ireland? What better way than with your fellow college alumni! Welcome to the USMA West Point Alumni Ireland Golf Expedition Tour! Please read thoroughly to the very bottom of the page. 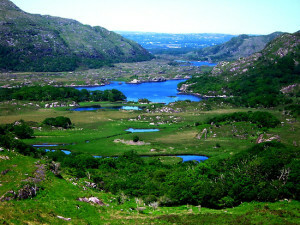 West Point grads are going to Ireland for a week to golf at five different golf courses in the Enchanted Emerald Isle! Contact Mike@IrelandRnR.com to express your interest and reserve you spaces for this first class five star golf tour in Ireland. The video below represents some of the Ireland Wild Atlantic Way routes we travel, the places we visit, and the activities that we do on an Ireland Reunions Tour. Climb aboard! The Seven Nights, Eight Days Land Tour Golf Package price is $2,889 – $3,189 per person, double occupancy, or $3,389 – $3,789 per person, single occupancy. Take advantage of the early registration discount! Register for either the May, June or the September tour prior to January 1, 2019, and save $100 per person off the land package price. The no golf package is priced at $1,989. 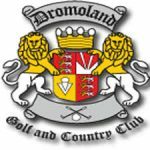 Five Days of Golfing with rounds of 18 hole golf at five of the following golf courses: Killarney (site of the 2010 & 2011 Irish Open), Tralee, Waterville, Kenmare, Ballybunion, Dooks, Dromoland, Woodstock, or Lahinch, determined by tee time reservations availability 90 days prior to the tour start. (includes green fees and carts). Private bus transportation to golf courses. Shannon Airport Bus Transfers for the Week. 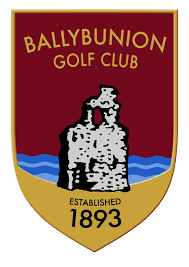 Complimentary free horseback trail riding on world famous Austrian Haflinger horses, golf discounts at the Killarney Golf & Fishing Club (Home of the 2010 & 2011 Irish Open), indoor tennis, trout & salmon fishing in the River Laune on the Dunloe hotel grounds. Anglers, pack and bring your fishing gear to enjoy this fabulous fishing experience free of charge! On a recent tour, a grad’s wife caught a 14.5 pound salmon! The hotel kitchen served it for dinner. Book air separately and early to find the best airfare deals. You must book your flight connections to arrive at Shannon Airport no later than 08:30 a.m. local time on Sunday, the first day of the tour, in time to meet the tour bus coach for transport to Killarney, and to depart Shannon Airport on your return flight no sooner than the following Sunday, the last day of the tour. To ensure that you arrive at Shannon on time to meet the tour bus. 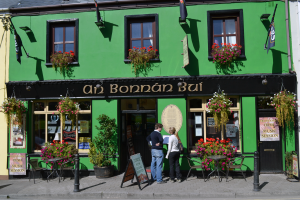 you might consider arriving a day or two before the tour starts and staying at the airport Park Inn hotel, or at a B&B or hotel in Ennis or Bunratty, County Clare, only 20 minutes from the airport by bus or taxi. Reminder: Contact Mike@IrelandRnR.com to express your interest and reserve you spaces for this first class five star golf tour in Ireland. 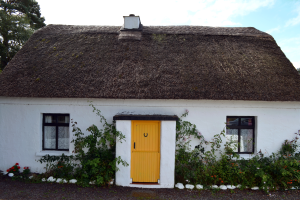 Lori is an avid traveler and she believes that traveling to Ireland is simply sublime. 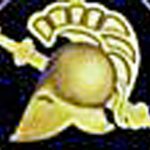 Lori is a USMA West Point Class of 1989 graduate. She is proud to be a member of the West Point Alumni Glee Club (WPAGC). 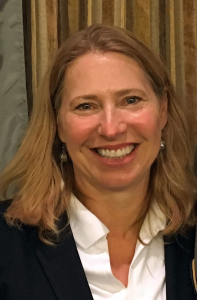 Lori was the Tour Director for the 2018 WPAGC concert tour in Ireland, In addition to being the Tour Director for the concert tour, Lori also sang in three concerts during the week as a member of the WPAGC. Amanda qualified as a National Tourist Guide in 2001 and works as a freelance guide. 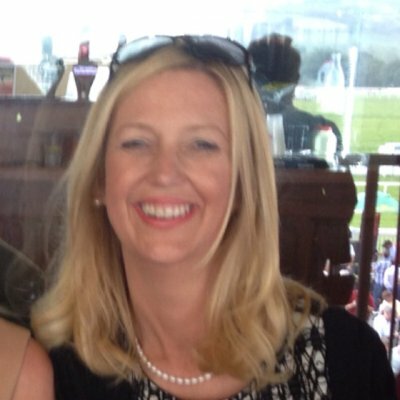 In addition to guiding throughout Ireland’s 32 counties, Amanda also is an experienced in event coordinator. 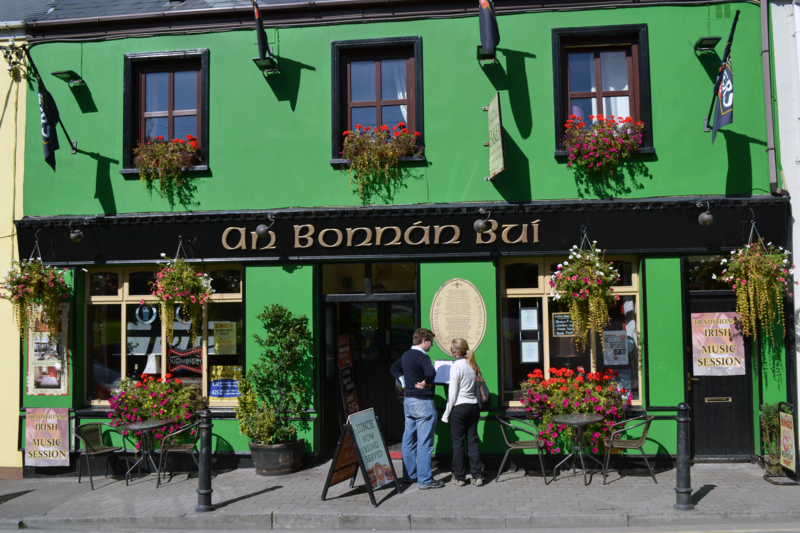 She is a member of ATGI, the Association of Approved Tourist Guides of Ireland. Karen is a Professional Tour Guide, Fáilte Ireland approved, Coach Driver and SPSV Driver. 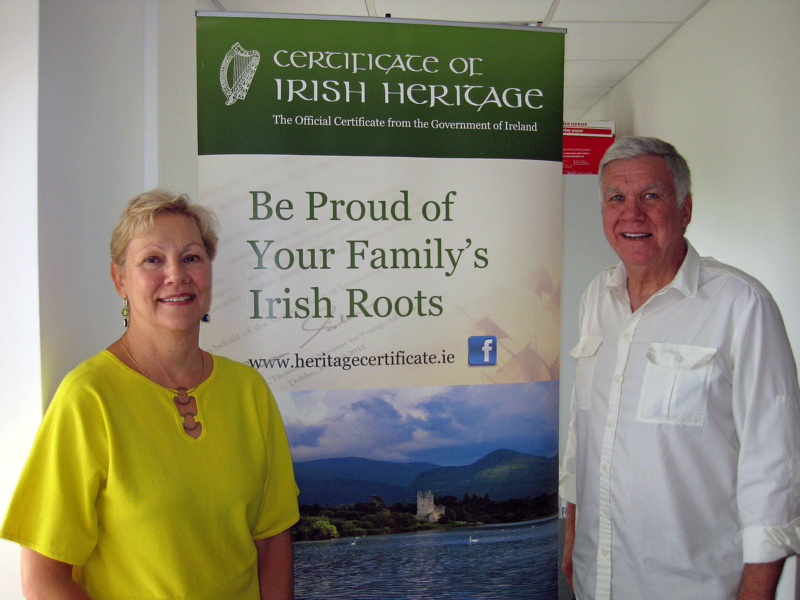 She is a member of ATGI, the Association of Approved Tourist Guides of Ireland. 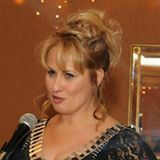 Karen is a former Town Councillor and Town Mayor of Skibbereen, County Cork, Ireland. 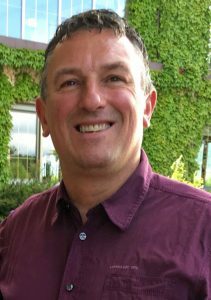 Dan is a licensed coach driver who has been driving tourists around Ireland for many years. He is a native of County Cork and an accomplished virtuoso uilleann pipes player. Dan is one of the touring musicians who tour the USA and Europe with the “Women of Ireland” musical stage show. Dan is very knowledgeable about Ireland’s history and war of independence. 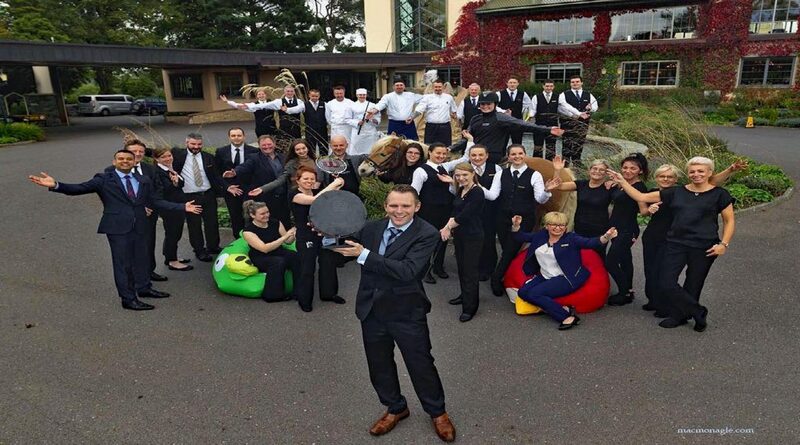 Dunloe Hotel wins the Family Hotel of The Year 2016. 1. 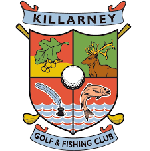 The tour package price of $2,789 per person double occupancy is based on a minimum of 8 people registered and attending the golf tour in Killarney. 2. 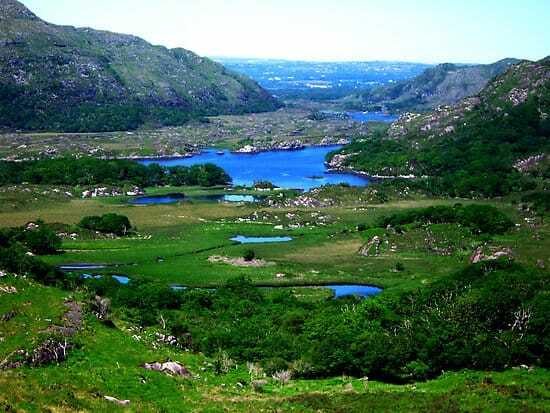 The hotel provides complimentary free horseback trail riding on world famous Austrian Haflinger horses, golf discounts at the Killarney Golf & Fishing Club (Home of the 2010 & 2011 Irish Open), indoor tennis, trout & salmon fishing in the River Laune on the Dunloe hotel grounds. Anglers, pack and bring your fishing gear to enjoy this fabulous fishing experience free of charge! On a recent tour, a grad’s wife caught a 14.5 pound salmon! The hotel kitchen served it for dinner. 3. Optional bicycle tours and other activities outside the package are available upon request and are priced separately from the package price. 5. 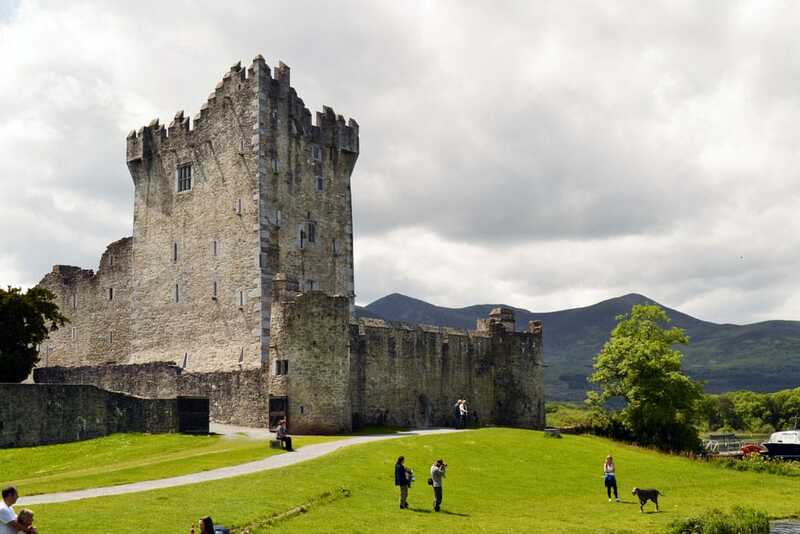 Ireland Reunions Tour Cancellation Policy: We urge all of our guests to take out travel insurance at the time of their registration to cover unforeseen circumstances that may result in guests canceling their tours. No refunds will be made for any cancellations within 90 days prior to the start of the Ireland Reunions tour for which you have registered. Cancellation from 90 days up to the time of departure will result in 100% forfeiture of the entire cost of the trip. There are no exceptions. All cancellations must be submitted in writing to Ireland Reunions no later than 90 days prior to your tour. 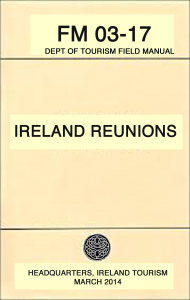 In the case of acts of God, war, disaster or unforeseen circumstances, Ireland Reunions reserves the right to reschedule the Ireland Reunions tour in Ireland. Registration deposits are non-refundable. 6. Ireland Reunions has certain agreements with our partners and providers that allow us to offer a quality bundled tour package at a reasonable price. Consequently, we are unable to offer refunds or rebates on any unused portions of our tour. 7. The golf schedule itinerary and course selection are subject to change dependent on tee time availability. 8. Ireland RnR Tours LLC Disclaimer: Ireland RnR Tours LLC acts only as an agent for the various independent suppliers that provide hotel accommodations, transportation, sightseeing, activities, or other services connected with this tour. 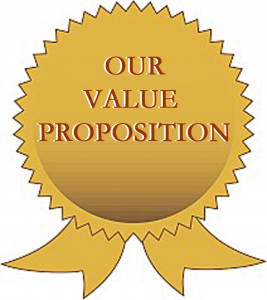 Such services are subject to the terms and conditions of those suppliers. Ireland RnR Tours LLC and their respective employees, agents, representatives, and assigns accept no liability whatsoever for any injury, damage, loss, accident, delay, or any other incident which may be caused by the negligence, defect, default of any company or person in performing these services. Responsibility is not accepted for lossses, injury, damages or expenses of any kind due to sickness, weather, strikes, hostilities, wars, terrorist acts, acts of nature, local laws or other such causes. All services and accommodations are subject to the laws and regulations of the country in which they are provided. Ireland RnR Tours LLC is not responsible for any baggage or personal effects of any individual participating in the tours / trips arranged by Ireland RnR Tours LLC. Individual travellers are responsible for purchasing a travel insurance policy, if desired, that will cover some of the expenses associated with the loss of luggage or personal effects.